Smithsonian Magazine named Someone Has Died one of the ten best board games of 2018. Sprites & Dice: "Someone Has Died [forces] you to take a ridiculous theme and play it out into its own story, and the potential for laughter is incredibly high." IndieHangover: "Someone Has Died is a beautifully clean tabletop game that uses whimsical art and hilariously weird elements to promote creative storytelling and fun character building." Board Gaming FTW: "Wildly Fun! Get Ready to Unleash Your Imagination!" The Good Men Project: "Beauty and genius! My kids, ages 10 and 8, and I loved playing... the bickering, pleading, and bald-faced subterfuge made for an entertaining 45 minutes!" Local No. 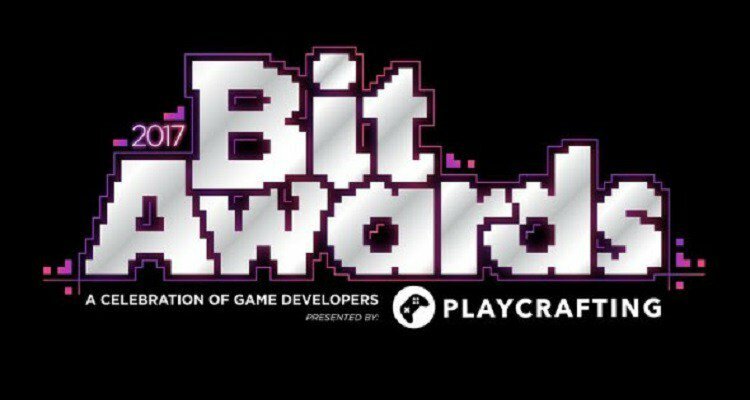 12 on Medium: "These 10 Indie Games Wowed us at PAX"
Sprites & Dice: "Podcast 8 - Our PAX East Stories"
Someone Has Died has been nominated for Tabletop Game of the Year at the 2017 BIT Awards. See the full nominee list here. Someone Has Died will be featured at the IndieCade Festival in Downtown LA on October 6th thru 8th at the Japanese American National Museum. See their official nominees and selections on their website. Someone Has Died is an Official Selection of Indie Megabooth! In 2017, Someone Has Died joined the Megabooth at both PAX East in Boston and again at PAX West in Seattle! Check out our profile on their website.